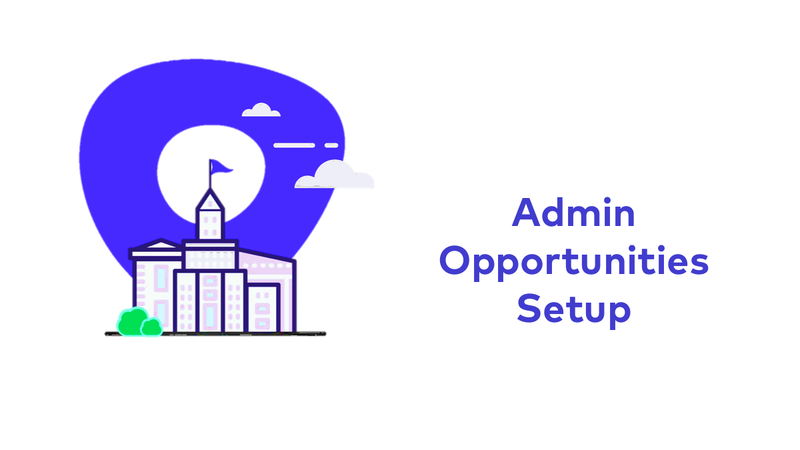 This training will show you how to configure your Outreach org to allow your users to take advantage of Opportunity information from within Outreach. Opportunities are the main indicator of success for every company’s revenue team. Reps now have the ability to see and track opportunities and their opportunity pipeline from right within Outreach. This training will detail the setup required to allow your reps to take full advantage of this powerful feature now and in the future.